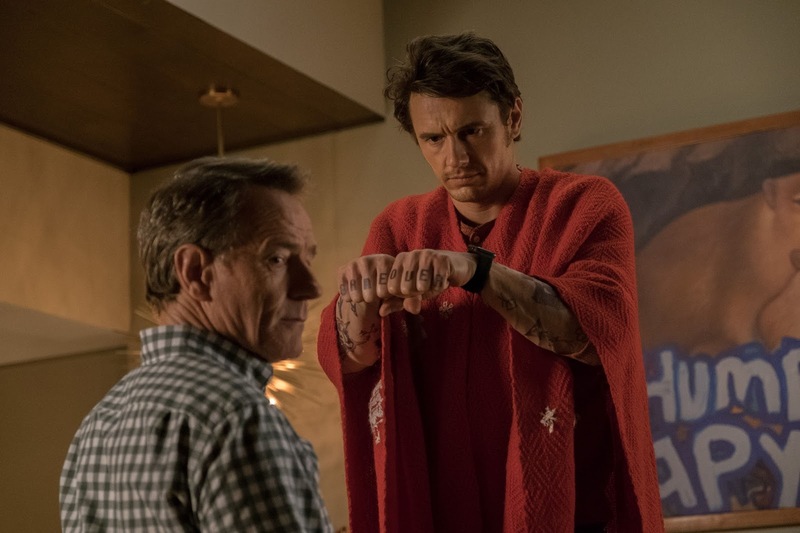 Film-Arcade.net: Official Stills for the Upcoming Comedy "Why Him?" Official Stills for the Upcoming Comedy "Why Him?" 20th Century Fox recently released stills for the upcoming comedy "Why Him?" The film stars James Franco and Bryan Cranston. 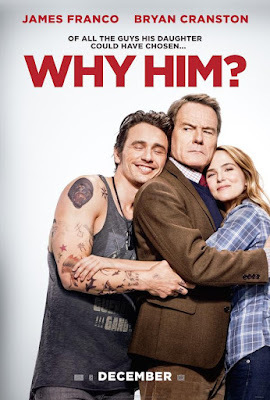 "Why Him?" hits theaters Christmas Day. For more information on this film, you can visit the film's official website at: http://whyhimmovie.com. 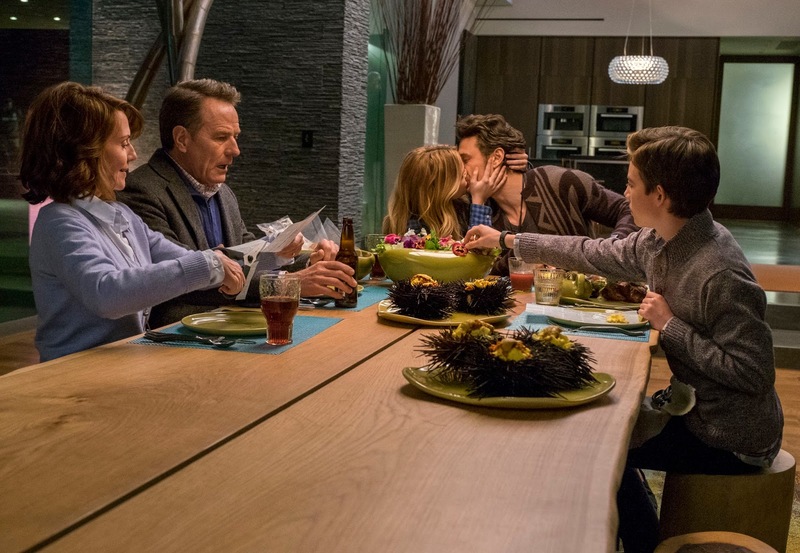 Labels: 20th Century Fox, Bryan Cranston, James Franco, News, Stills, Why Him?